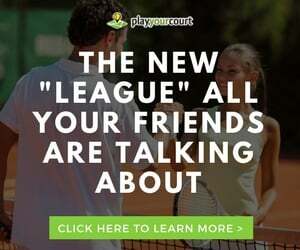 Jorge P has joined the PlayYourCourt.com tennis pro team, offering tennis lessons in Oro Valley, AZ. *Very positive, love to play with my students, work hard & have fun! “If you’re looking to learn and improve I’m the coach for you!Have fun while you get in great shape! 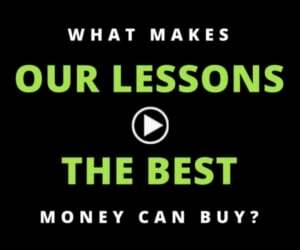 No matter if you play as a beginner, intermediate, or advanced competitor, you’ll always find yourself in very challenging situations. 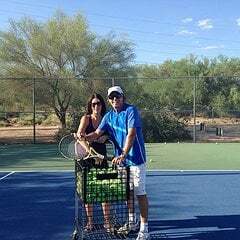 Book a tennis lesson in Oro Valley, AZ with Jorge P.
Find more tennis professionals in and near Oro Valley, AZ.